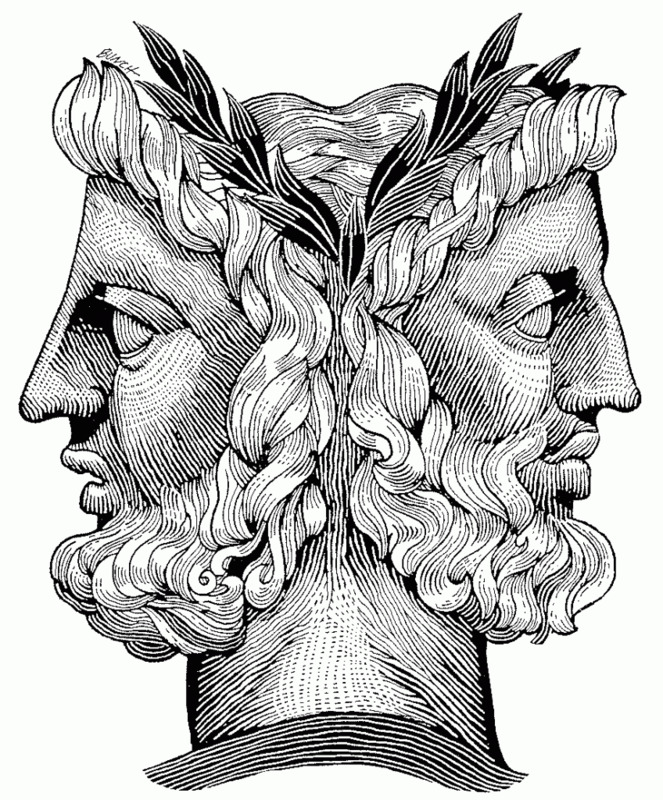 January takes its name from the Roman god, Janus, Janus, often portrayed with two heads that face in opposite directions, looking to both the future and the past. But it's even more apropos this year, when Larry says the first and second halves of the month were completely different from one another. Way back in 1996, Minnesota recorded the coldest temperature ever when Tower hit -60 on February 2. Duluth checked in with a half-hearted -30 that day, but Larry Weber reminds us that five days later, we hit 45 degrees. Oh, and if you're hoping for snow days this month, chances are you're out of luck.